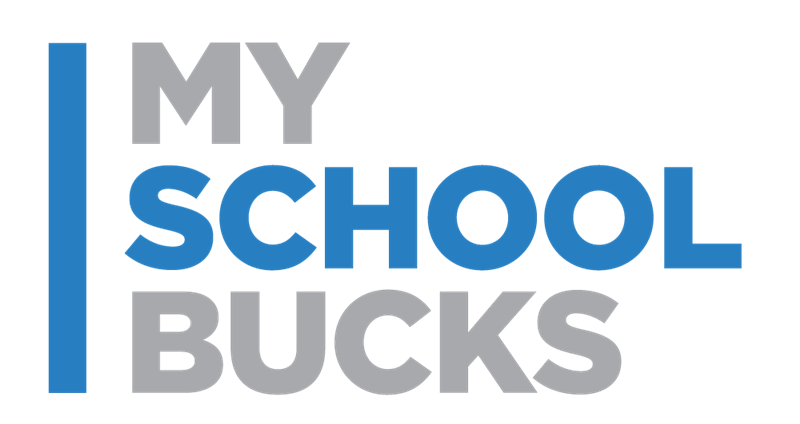 MySchoolBucks - A Fast and Easy Way to pay for School Shirts, Lost Library, and More! Horn Student Council help staff members during morning duty in different tasks inside the building. We are so proud of our designation as a Top Workplace for the second consecutive year!